Wellington Seventh-day Adventist School is a co-educational Christian school, that provides an approved program of education for students from Years 1 to Year 8. As an integrated school, Wellington Seventh-day Adventist School is owned by the Seventh-day Adventist church (The Proprietor of the school is the New Zealand Seventh-day Adventist Schools Association Limited). Wellington Seventh-day Adventist School is funded for operation by the government and administered by the Board of Trustees which meets twice each school term. The School provides for three or four class groups with additional spaces for Library and Learning Support rooms. Class sizes range from 15 to 22 and provide for individualised learning and close personal support by staff and teacher aides. We are a member of Adventist Education New Zealand; an affiliate of the world-wide Adventist education system, which is the largest Protestant education system in the world. In addition, we are a member of the Association of Integrated Schools (AIS) and the New Zealand Association of Christian Schools (NZACS). The Adventist education system is the largest Protestant education system in the world. 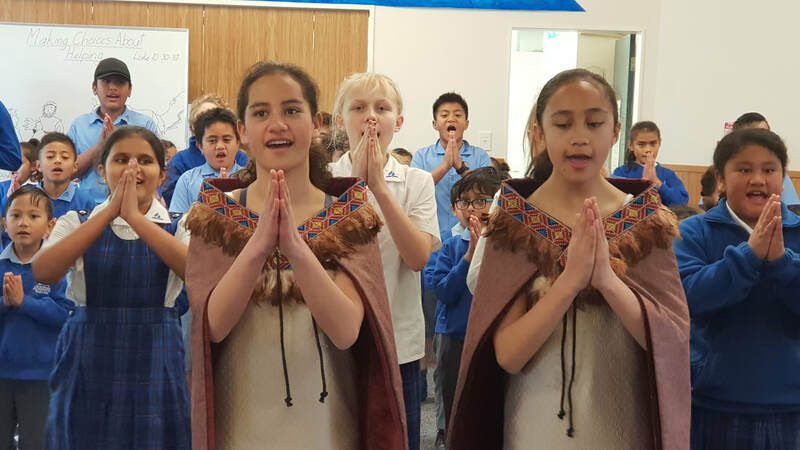 Adventist Schools New Zealand operates 16 schools and caters for more than 1,500 students, which helps to provide a network of resources to give each child an education of the highest quality in an ideal Christian learning environment. Adventist education is built on the belief that each student is unique and of immeasurable worth. It values the importance of systematic development of the whole person. Students are taught to accept the concept of service as a principle of life, to be sensitive to the needs of people and to become contributing members in their community. At the heart of Adventist education is a belief that children achieve true growth when their mental, physical and spiritual needs are met. 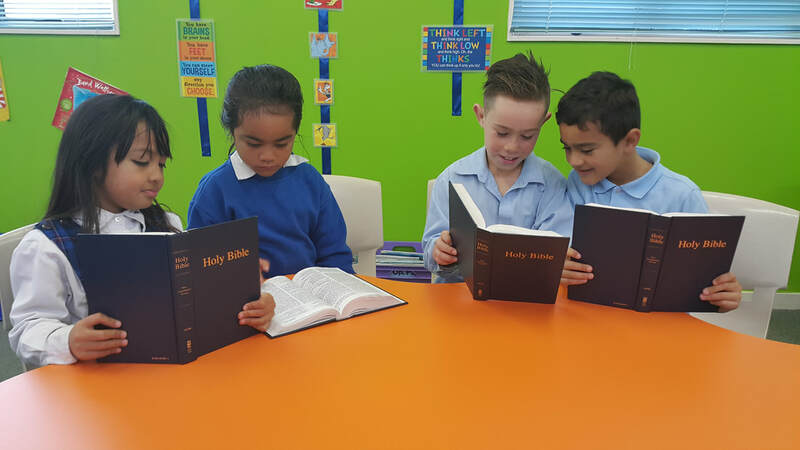 Wellington Seventh-day Adventist School upholds these beliefs and, with enviable teacher-to-student ratios, provides a nurturing and caring learning environment where Christian values are upheld. As a Christian organisation we devote time to worship and learning about God and the Bible. Children participate in Bible classes, hear regular Bible stories and are involved in a weekly chapel service (God Connection). Worship is a core component of education at Wellington Seventh-day Adventist School and all students are encouraged to have a relationship with Jesus. Through our worship and chapel programs, we aim to help the families at our schools raise responsible, mature and well-rounded citizens.